This is YOUR spiritual life coaching show. It highlights some of my most sought-after coaching tools and tips based on my book ‘Awaking the Living Legacy’. I teach you techniques for finding and living out your God-given life purpose. In segment one of the show, I share key points from chapter 24 where we look to John 14,15, and 16 as well as the legacy that Jesus left, comparing to the 6 parts of Awaking the Living Legacy. 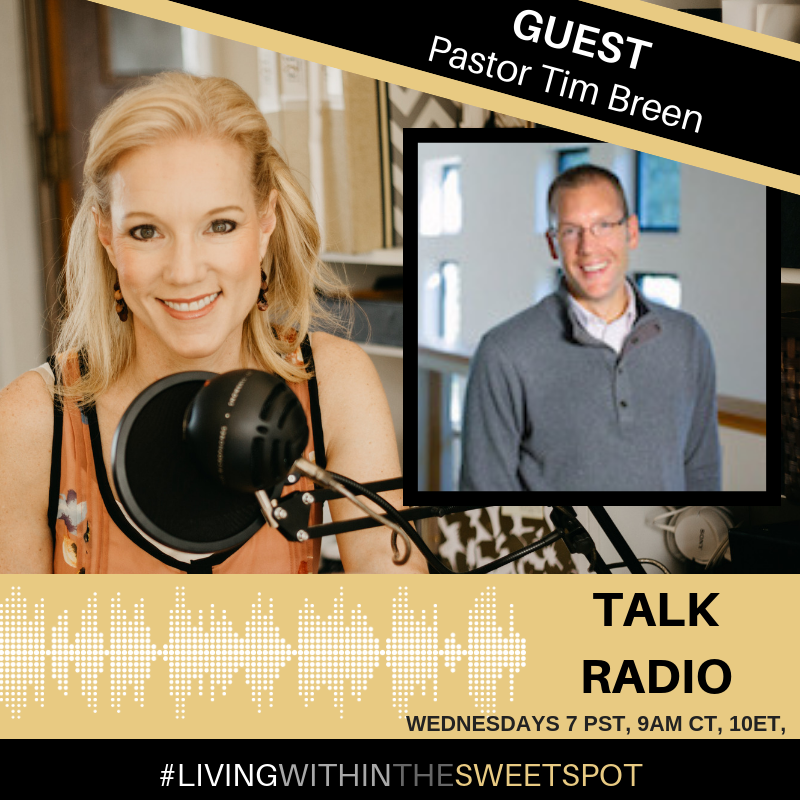 In segment two I bring in expert guest, Pastor Tim Breen, lead pastor at First Reformed Church, Orange City, Iowa, who shares with us biblical truths about why Jesus came, all he came to gift us with, and the call he encourages us to go live out and in turn leave for others. The third segment I take call-ins for live life coaching in any area that has you stuck. So get in the habit of tuning in each Wednesday at 7 am Pacific, 9 am central, 10 am eastern. Please join us and never hesitate to dial in yourself during the last segment of the show, dictated to you!